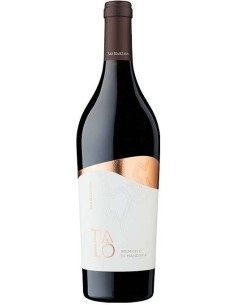 The Privilege is a great passionate with the intense bouquet. 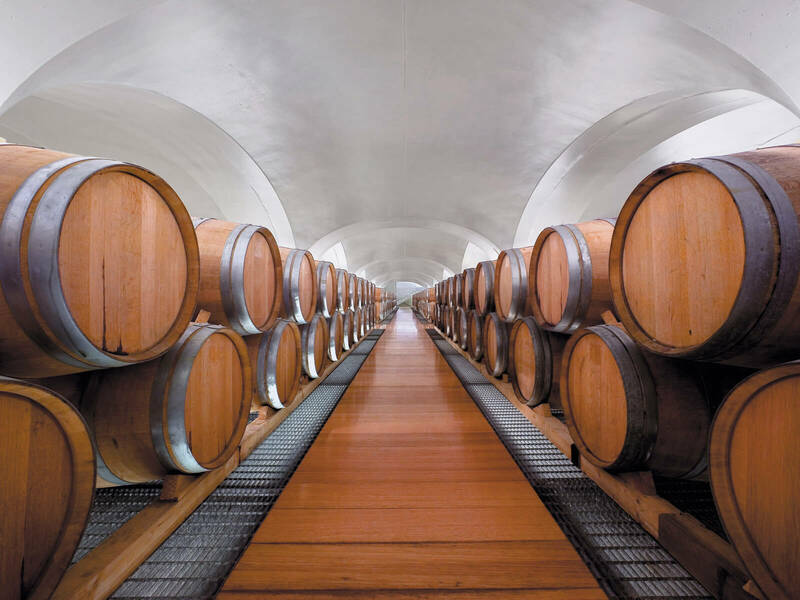 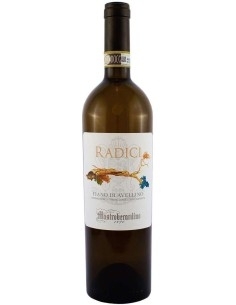 It is a sweet wine produced with Fiano grapes, an ancient vine cultivated in the Avellino area. 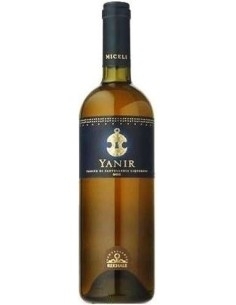 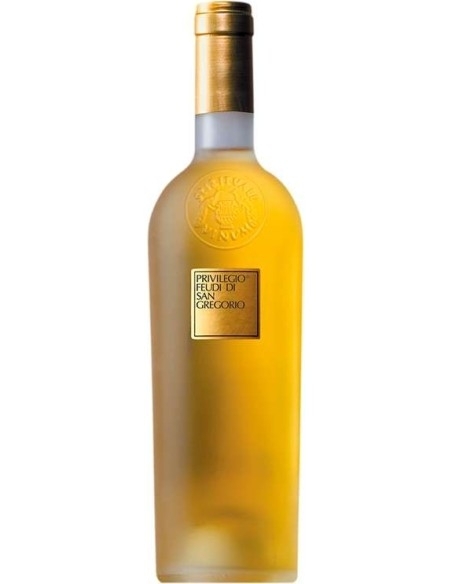 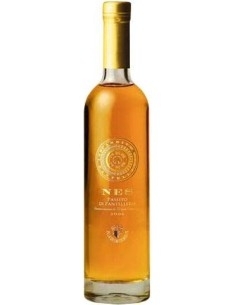 It is golden yellow; The nose is intense with soft apricot sensations and white flowers. 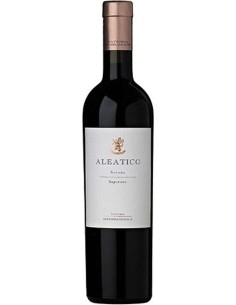 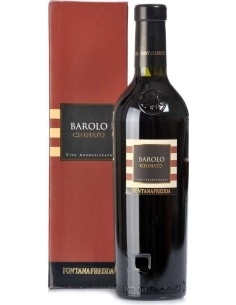 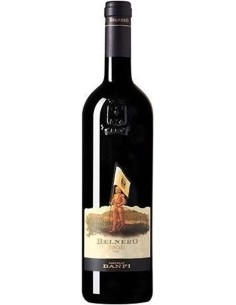 In the mouth, the silkiness and softness of the vine are enriched by a remarkable acid and mineral shoulder.